This is how BlueSky Energy starts the new year. Demand for GREENROCK saltwater bateries is increasing. People are looking for safe and environmentally friendly alternatives for storing energy. Saltwater batteries are fullfilling these criteria. Right in January, we are presenting ourselves at two events. These are interSolutions in Ghent – Belgium’s largest trade fair for solar energy and the inaugural opening event of KEFF. 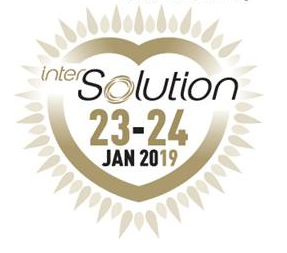 From Wednesday, January 23 to Thursday, January 24, BlueSky Energy represents at interSolution in Ghent – the trade fair for solar energy in the Benelux countries. We present a variety of GREENROCK saltwater storage solutions. Bart Bossyns is our local expert. He has years of experience installing saltwater batteries. With his expertise, he looks after the Benelux market. He speaks Dutch and French. Visit us: Hall 8, Booth 8535. Make now an appointment for your visit at the show with Bart Bossyns. Varied topics such as fuel cell news, carbonation – solution to waste problems, GREENROCK saltwater energy storage, lighting – just bright is not enough, are presented. Here you will find more information about the program and free registration. 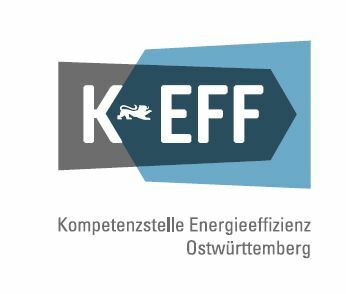 In February you will meet us at the Energiesparmesse in Wels and in March at the ESE in Düsseldorf. More information about these events will follow. We are looking forward to meeting you at one of these events.